The Ambassadors Club is Macedonia2025’s face to the outside world. It is a group of successful professionals of Macedonian origin from around the world, all of whom share one goal: To help us build a stronger nation! 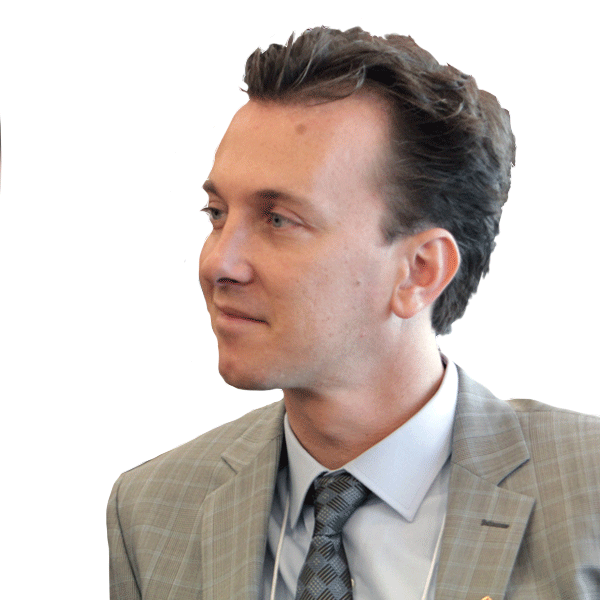 As a network of exceptional individuals, the Ambassadors join their efforts to assist in the implementation of Macedonia2025’s projects and events, bringing added value to the networking opportunities within the organization, as well as contributing to the expansion of the Macedonian market and fundraising opportunities. The Ambassadors’ potential contribution is shaped by their physical location and expertise, varying from year to year. All our Ambassadors Club members have very different and diverse backgrounds, many of them working in middle or higher level management. Macedonia2025 is willing to expand the Ambassadors Club around the world and reach out as many Macedonians as possible. So if you are young Macedonian successful professional, who is willing to assist Macedonia through the work our organization is doing, we would love to hear from you. Feel free to reach out at dimitar@macedonia2025.com, send us your CV and tell us why are you interested to be part of the Ambassadors Club If we believe you are the right fit, we will send you an application form and will do an on-boarding call, so we can structure the expectations and goals for the upcoming year. Borche Ilioski was born in Kicevo, Macedonia. He has an extensive international academic record, including an Executive development program from York University (Schulich Business School – Toronto), Executive MBA in Finance from the University of Sheffield, a BA and MSc in Telecommunication from Technical University, Sofia and Awards from the Pacific Institute and the Leadership School of President of Republic of Macedonia. 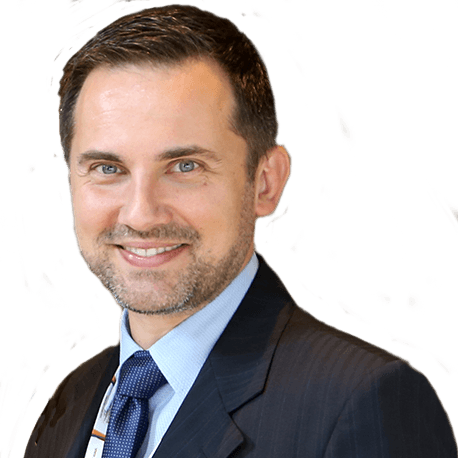 Borche Ilioski is an Assistant Vice President Corporate Development and Investor Relations at Euromax Resources. His previous employment includes working for Macedonian Telekom and T-Mobile Macedonia (member of Deutsche Telecom Group), Vice President and Chairman of Innovation and Technical Development Committee at ISLAA, Guest Speaker at school for TOP Management at Motiva Management Education. He and his wife live in Skopje, Macedonia. Filip is currently an authorized Independent Representative for DJO in South East Europe at DJO Global. Previously he worked as a Sales and Business Development Partner at Dentomed – M Ltd. He has an extensive experience in management positions. Before his current position, he worked as a National Sales Manager for Croatia at Avon Cosmetics Ltd. and he was managing a team of more than 300 people. He has also held the positions of National Sales Manager and Head of Office of Avon Cosmetics Ltd, Macedonia and prior to that he was an Area Sales Manager also for Avon Cosmetics Ltd. Macedonia. His strengths are creating and locally executing winning strategies for dynamic business development, optimizing business processes and in developing people, building successful teams. He is very interested in innovation, fast moving consumer goods, successful brands and social responsibility. Mr. Popov has obtained his Bachelor and Masters Degree from the Faculty of Pharmaceutical Science at Sofia, Bulgaria. He has won an award at the Central & East Europe Sales Competition in 2008, and also he won at the Avon World Sales Leaders Competition for 2008-2009. Nikola Kjurchiski is territory manager, a resource economist and civil activist with more than 5 years of experience in the energy and mining industry. He is also researching and writing about resource economies, commodity market, and energy companies. As an Ambassador’s Club member at Macedonia2025, he secured 14 scholarships for Macedonian citizens with a total value of $170 000. 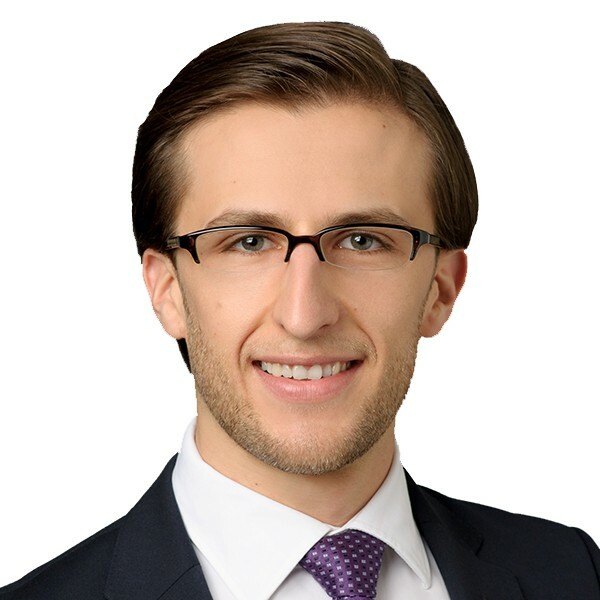 Nikola is also a consultant on 4 projects related to natural resources policies, commodity price forecast and worldwide practices of oil companies restructuring and IPO preparation. He is British Petroleum Ph.D. candidate that holds MA in change management and international business and BSc in Computer Science. Vladimir Robevski was born in Macedonia and raised in Sydney Australia. He graduated from UNSW as and Electrical Engineer. In 2003 he co-founded Webski Solution, a company providing web presence and marketing services. Being challenged to stay competitive and having to decide to outsource its non-core business processes he chose Macedonia, a destination as good as any with significant untapped potential. 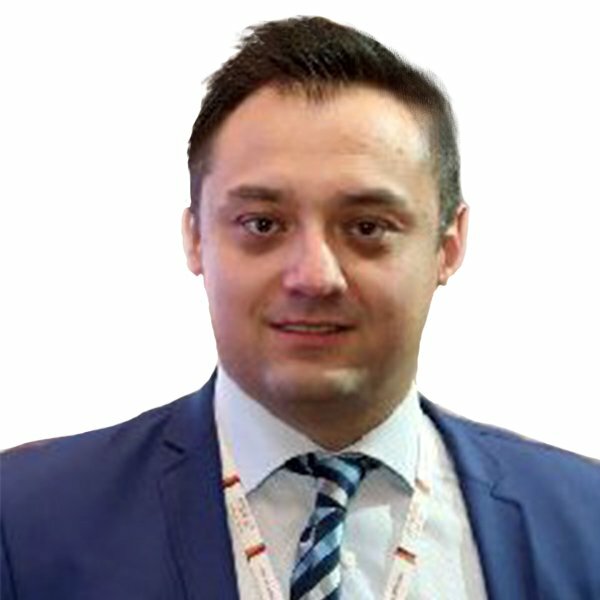 At this stage in 2009 Vladimir moved to Macedonia and set up iSource Doo Bitola an IT outsourcing company where he serves as a Managing Director helping expand operations internationally and grow the company to 40 staff. What drives and motivates Vladimir is helping build a strong and prosperous Macedonia where his family and all Macedonians would choose and love to live in! 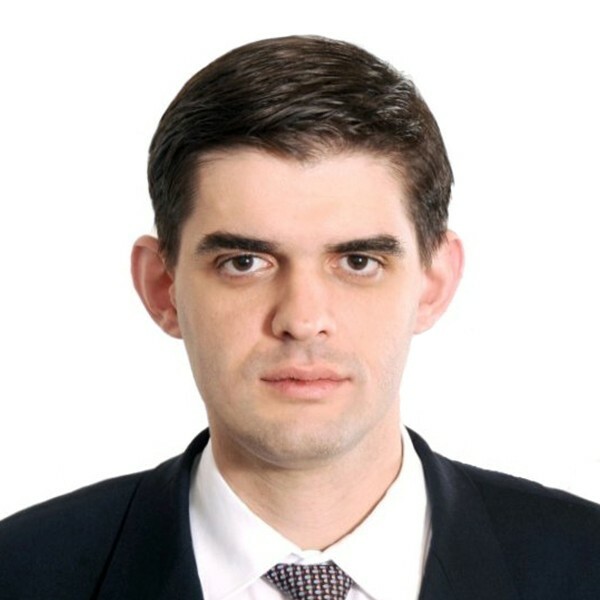 Mr. Stamboliev has more than 14 years diversified experience on sustainable development and he is continually enhancing his expertise of the societal and economic transitional challenges of Macedonia and South East Europe (SEE). The MA in Economy and Finance, the specialisation on Corporate Governance and his commitment to lifelong learning enabled him to become distinguished lecturer for Economy and Global Business. The position within the Cabinet of the Rector of the University Ss Cyril and Methodius, enabled Mr. Stamboliev to deepen his understanding of the higher education in Macedonia and worldwide and the correlation of the educational system with the economic development. His experience is extensive in conceptualization, development, implementation and evaluation of complex projects focused on economic cohesion and social dialog covering all aspects of implementing multi stake-holder approach. During his career, he developed remarkable experience in impact assessments and social due diligence for development projects, mostly funded by: EBRD, USAID, JICA, KfW Bank group, UNDP, Norwegian church aid, western Balkan program (NCA), Fair Wear Foundation and many more. 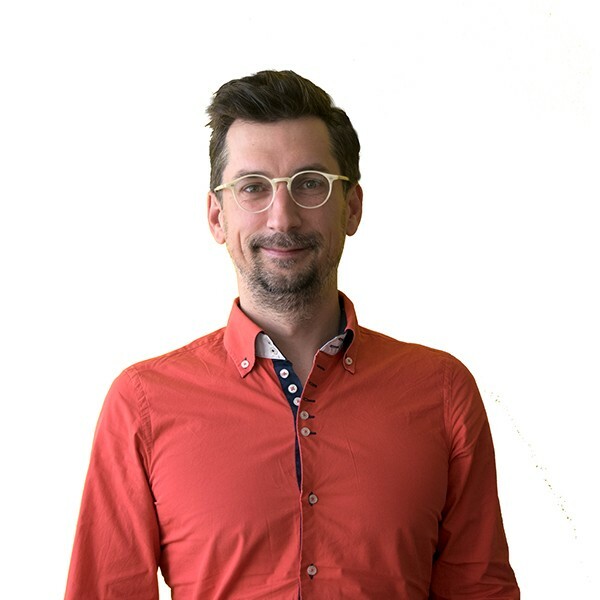 Aleksandar Stamboliev is currently working as a Project and Communication Manager for an USAID funded project: Teacher Professional and Career Development and is a visiting lecturer at the School of Journalism and Public Relations, Skopje. 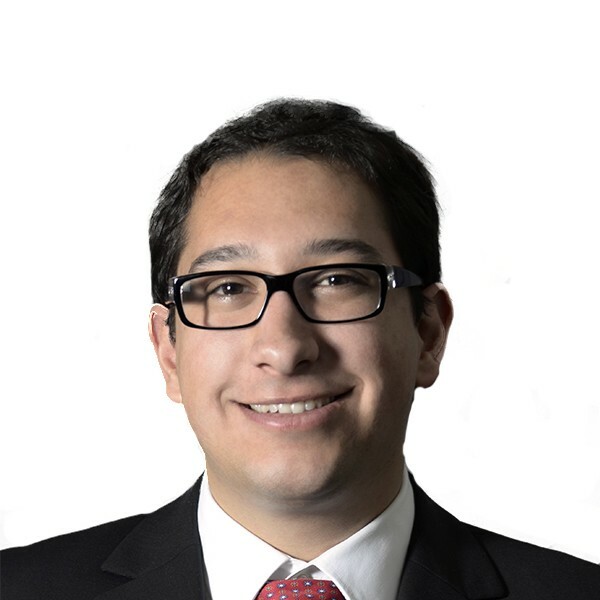 Alan Castillo received his Bachelors at Webster University in Vienna, Austria, double majoring in Business Administration and International Relations, as well as leading his Student Union for over 3 years. He has lived in over a dozen countries, and visited and worked with many more, giving him insight on how societies around the world are structured and the best business practices one can employ. This led him to develop skills crucial to his work at Indbus Macedonia. Shortly after seeing all the possibilities within Macedonia and with all his background knowledge as well as interest in entrepreneurship led him to co-found Rota Telecom Macedonia, Lynx Studios, E-Sports team Mischievous and became managing partner Indbus EU/NA. Alan is a passionate entrepreneur that is always willing to share his knowledge and experience with the younger generations through variety of formal and informal seminars, educational institutions, business accelerators and non-governmental organizations. Global trends require an enormous dedication, flexibility and goal oriented mindset in order to face the challenges of today’s fast changing working environment is his core belief. 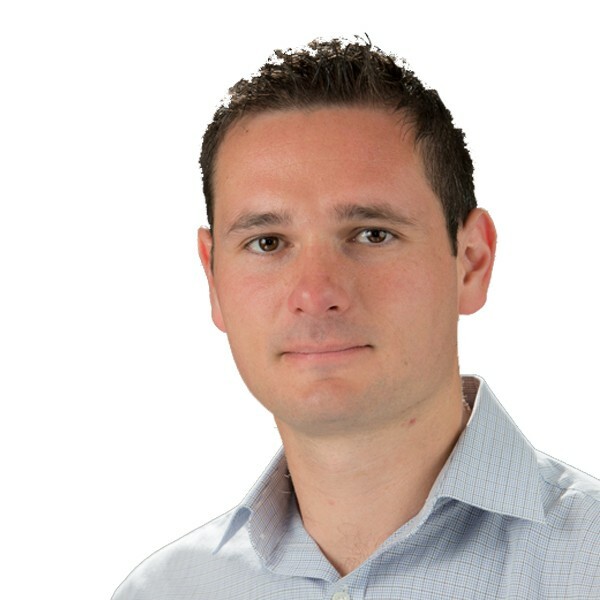 Petar Spaseski is a Global Manager at Hatch responsible for Asset Management IT affairs. He has significant experience in the IT industry, asset management, new technology development and their transformation into business enablers. Mr. Spaseski holds Master degree of Information Technology Management broadening on his computer science degree. In 2010 he founded iTnnovate, small software engineering and consulting company – globally recognised and based in Macedonia. Passionate about technology, sport and making a difference. Currently lives in Ohrid, Macedonia. 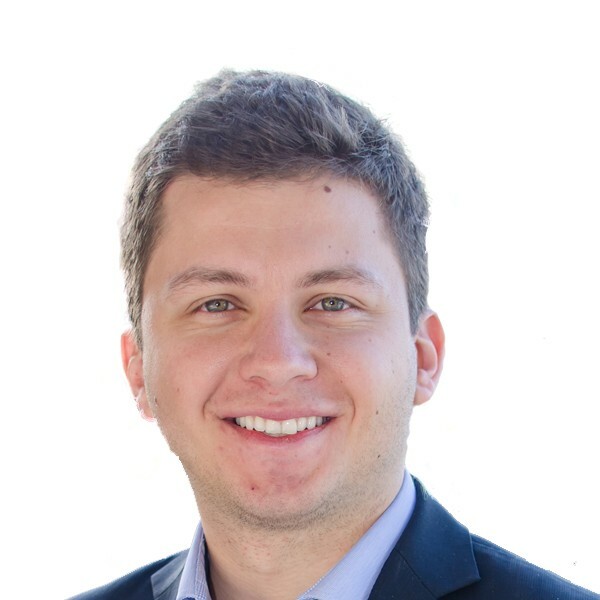 Stefan earned a Master in City Planning at the University of Pennsylvania in 2015 with a full scholarship from the Government of Macedonia. As part of his Master’s project, he worked with a 14-member international team in designing an innovation district for São Paulo, Brazil. While he worked in the Cabinet for Attracting Foreign Investments at the Government of Macedonia he prepared a proposal to develop an innovation district in Skopje. 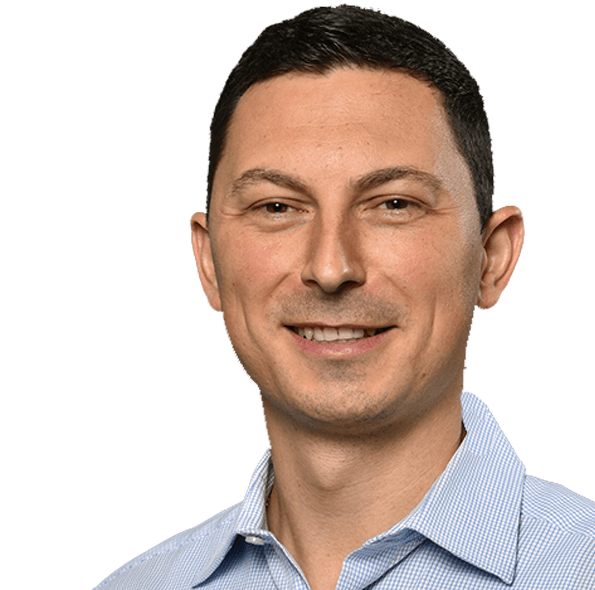 Stefan now works at Salience, a management consulting company focusing on delivering solutions for the telecommunications sector in emerging markets. Pero Jolevski is a Director at Blue Star Strategies, LLC, where he leads the European operations of the firm. His work experience is in a variety of fields including banking and finance, healthcare policy, international development, energy, telecom, transportation, information and communication technology, government relations and anti-money laundering. Prior to joining Blue Star Strategies, Pero worked on an international development project with Booz Allen Hamilton, Inc. and assisted with finance and marketing strategies at Merrill Lynch. Pero is a member of the Leaders Club of Macedonia 2025. He received a degree in Finance at Florida Gulf Coast University. During his studies, he served as Director of Government Relations of Student Government, and managed a portfolio account of the University’s Foundation. Born and raised in Macedonia, over the years Pero lived in Switzerland, Netherlands, and the United States. He is fluent in French, Macedonian, Serbian, Bulgarian, Croatian, and has basic knowledge of Spanish. Originally from Skopje, Macedonia, Oliver Petkovski received his Bachelors degree in Business Administration from the University of SS’ Cyril and Methodius. He currently resides in Chicago, Illinois where he is focusing on his post-baccalaureate degree in Global Business from Northwestern University while working as a financial coordinator at the Kellogg School of Management. 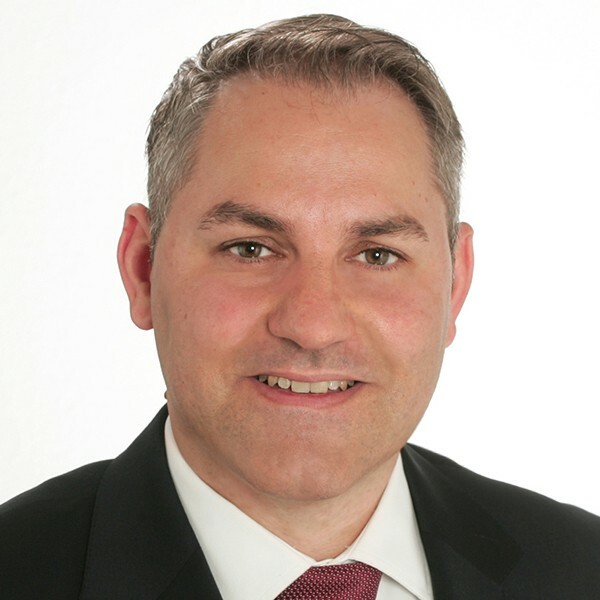 From his prior experience as an import manager for a European company which worked closely with China, to his current role at the Kellogg School of Management, Petkovski has gathered first-hand, key insights to the dynamic working relationships within the international business market. Aleksandar is a Product Safety Engineer at CSA Group one of the largest certification and standards organization in the world. He has more than 17 years diversified experience between manufacturing and service industry. While being part of the manufacturing sector, in the first 10 years Aleksandar worked on various positions as a Quality Assurance Inspector, Production Supervisor, and later Plant Manager/ Supervisor. During his years spent in manufacturing, Mr. Orovcanec was exposed in many different manufacturing areas and gained significant experiences in management, engineering, quality, lean and custom manufacturing design. With his passion to come back and work in the electrical engineering field, in mid-2012, he decided to pursue new challenges and moved into the compliance engineering industry at CSA Group. 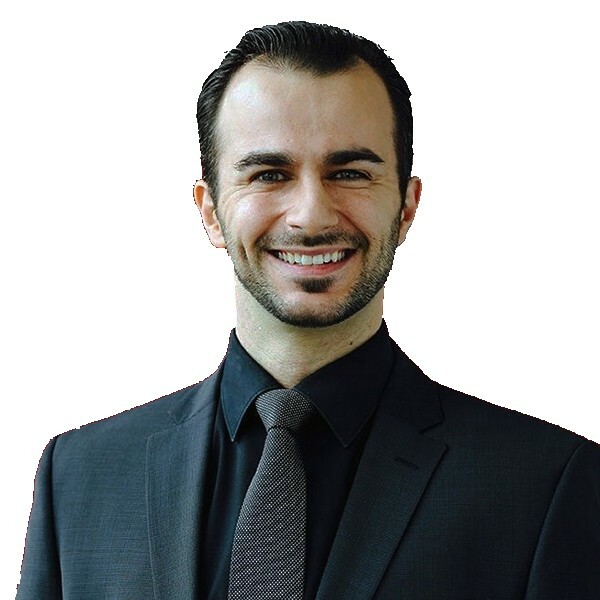 In late 2014, Aleksandar completed Licensing International Engineers Program (LIEP) at University of Toronto, was granted Electrical Engineer in Canada and received in March 2016 Professional Engineering License, P. Eng. He lives in Toronto together with his family. Dijana Indovski is born in Skopje, Macedonia where she gained a Bachelor’s degree in Architecture. She lives in Toronto, Canada since 2009 and currently working on her Masters’ degree in Civil Engineering. 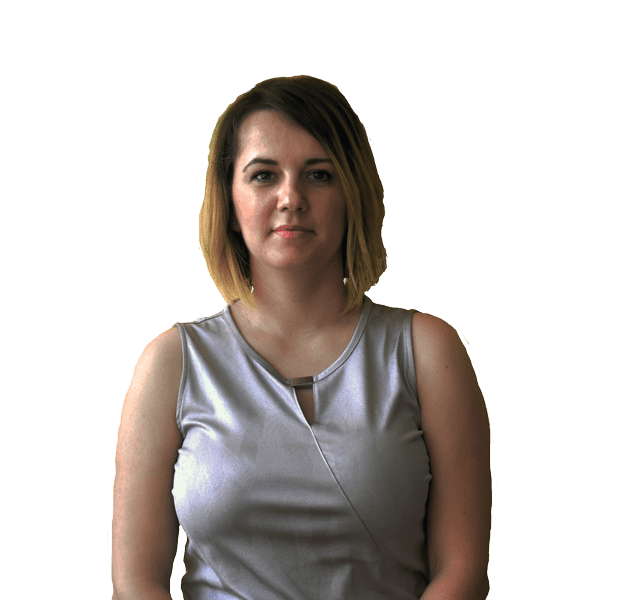 She has worked as an architect in a private University in Macedonia, but at the same time, working as a teaching assistant for a course in Interior Design and had a regular teaching position for a few years. That was an excellent experience in reconstructing great buildings, requiring problem solving abilities, architectural skills and interpersonal relations. She found working with students very inspiriting, as well as collaboration with other architects, graphic designers and fashion designer which always continuous. Part of this work experience was interior design of a few building for a several months in London and Oxford, UK, selecting multiple sites and producing designs for each location. She currently lives in Canada and work as a freelance architect. 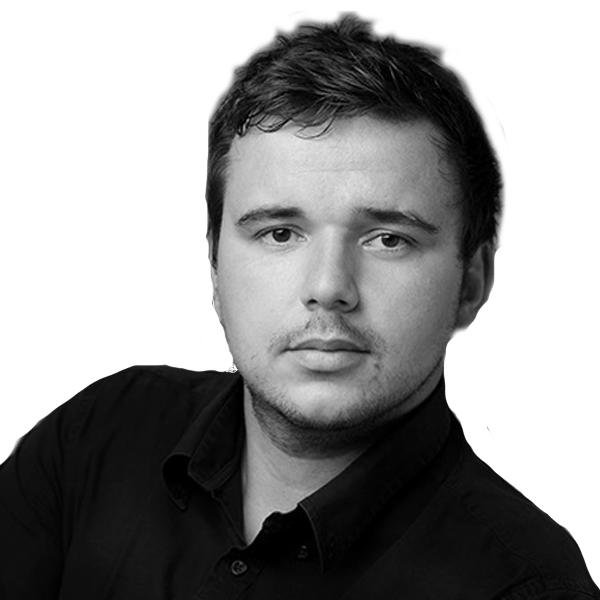 Dimitar is an experienced IT-professional, having a strong track record in start-ups and established technology companies. 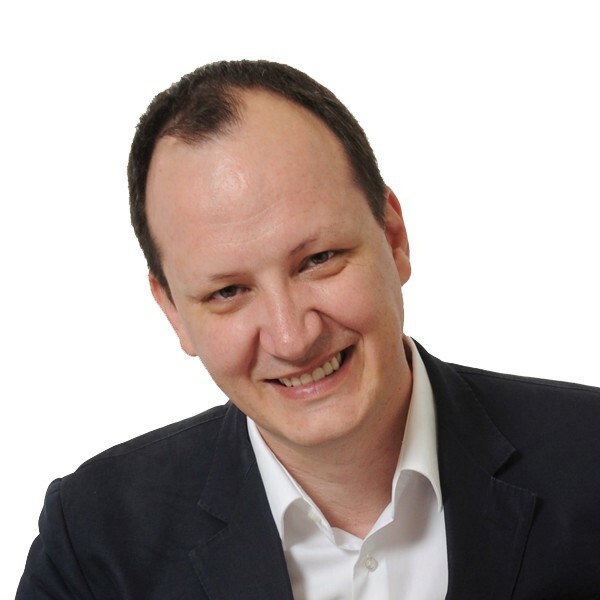 Currently he is working as Chief Technical Officer at Global Savings Group GmbH in Munich and also as founder of Intertech in Skopje. Dimitar is globally responsible for all platforms and software related matters within the group. His main focus is technology and managing remote and distributed teams across Europe. Mr. Siljanovski is living in Munich, Germany with his wife and two kids. 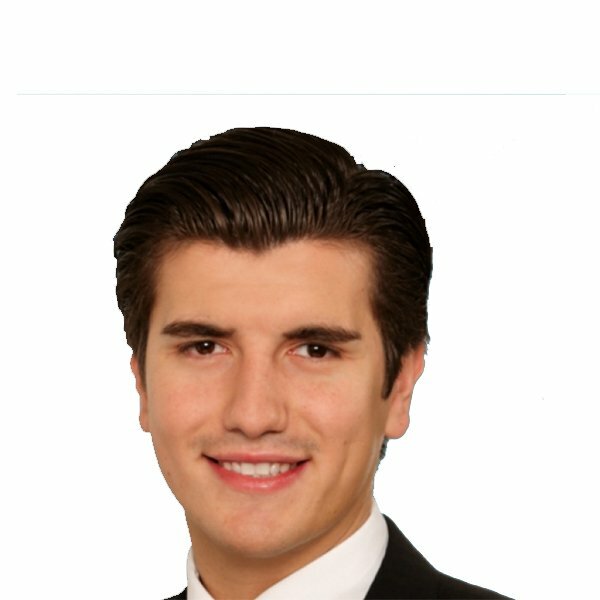 He is a highly motivated young professional with analytical expertise in financial risk modelling at private equity funds, certified Specialist in Real Estate Investment Funds – Business Processes from Luxembourg`s Institute for Training in Banking (IFBL) and direct cooperation skills with auditors, banks and institutional investors and experience in investment execution. He has a Master in Business Administration, and direct collaboration skills with auditors, banks and institutional investors. Currently works as a Fund and Risk Controller (Illiquid Fund-of-Funds) at DB Private Equity GmbH, Cologne. Mirčo received a diploma in Industrial Engineering from the University of Muenster, Germany in 2008. As part of his diploma studies, he gained experience in Management, Entrepreneurship, and marketing in the Volkswagen Group (AUDI, VW, and AutoUni). Afterward, he started as a project manager in a development project at Daimler. Since 2014, he works in the development service sector and as a passioned Business Development Manager he worked together with his team on various development projects. He writes for various industry magazines and as a blog owner, he talks about management issues. In addition to his membership in the Ambassador’s Club in Macedonia, Mirčo acts in his spare time as Keynote Speaker about the topics Digitalization, E-Mobility and New Working World. He is also a prospective voluntary Personal and Business Coach. 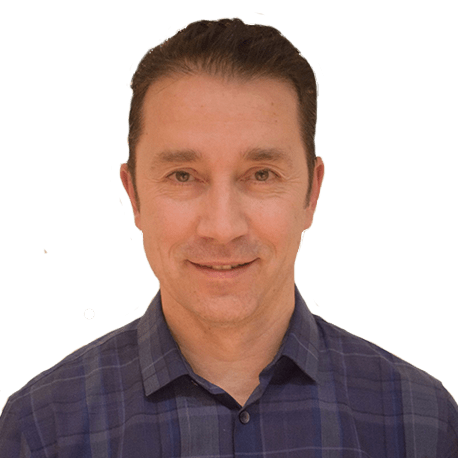 Dino Gramatikov is an accomplished commercial manager with more than 15 years of international experience in technologically advanced and disruptive industries. His career kicked off in pioneering Macedonian ISP and eCommerce companies in the mid-90s, took off among the clouds at Wizz Air, and is currently headed for geosynchronous orbit as the Head of Yield Management in Inmarsat, a leading global satellite telecommunications company. A special mention goes to the end-to-end management of Wizz Air’s record breaking Macedonia expansion, as part of a larger role as a key contributor to the company’s >500% capacity growth over the course of the last eight years. Mr Gramatikov holds an Executive MBA in International Management from the University of Geneva, where he graduated in the top 5% of the 2014 class. Sadat is a financial services management consultant at the Advisory department of the Zurich based PricewaterhouseCoopers (PwC) company, one of the largest professional services firm in the world. Prior to joining PwC, Sadat was working for a similar consultancy company in the financial services sector as well as for one of the world’s biggest technology company, IBM. Due to international project assignments, Sadat has had the opportunity to work in Canada and as well as gain broad international experience as Project Manager and Business Analyst in a long-term (1.5 years) bank transformation engagement in south-east-Asia. One of his main interests includes his engagement in the board of the SAFA (Swiss Albanian Finance Association) in Zurich, which offers its members a networking platform and also operates as a link between its members and the public institutions in various countries in the Balkans as well as other professional associations. >Sadat is passionate about flying. He is a student at the Swiss Pilot School Association and a prospective European licensed private pilot. 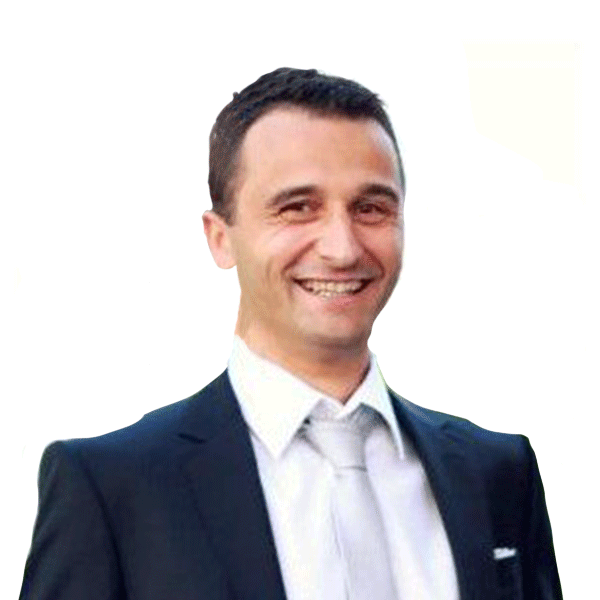 Petar Kajevski is a Director in Oracle’s Insight & Customer Strategy team. His main focus is engaging board-level executives of key accounts in order to clarify the business value that the customers can expect from Oracle’s solutions. In this role he builds on his previous experiences in strategy consulting with Roland Berger and IT implementation with IBM Global Services. 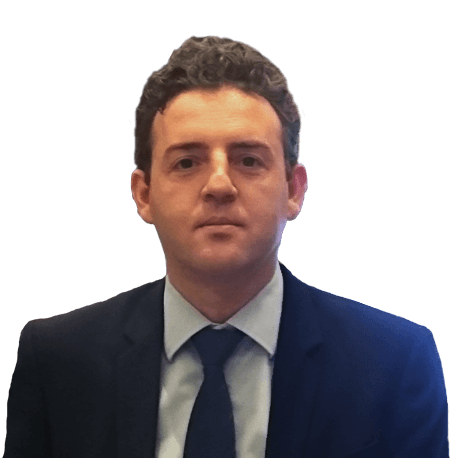 Mr. Kajevski holds an MBA from the University of St. Gallen, an MSc in Information Systems from the London School of Economics, as well as an engineering degree from the University of Skopje. Privately, he maintains contacts with the start-up scene in the region, and used to run “Najdi”, a Macedonian media search engine. Vahit Alili was born in Macedonia and raised in Vienna, Austria. 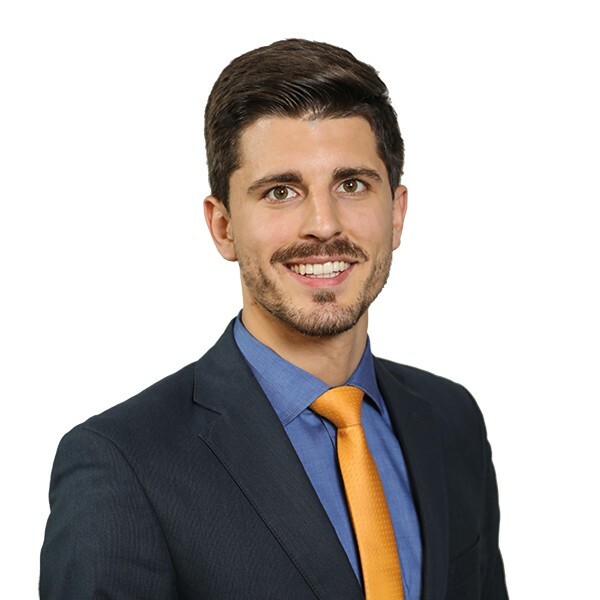 He is an investment banker since 2010 with working experience in Germany and the United Kingdom and project assignments across Europe and the Middle East. After more than five years at the US-investment banks Jefferies and Lincoln International, Vahit joined the London-based Healthcare Investment Banking team of Deutsche Bank in 2015. He graduated from the University of Zurich in Economics with a major in Banking & Finance in 2009. His main interests include literature, politics and sports. In addition, he has a passion for restaurants and commercial real estate and has realized several investments in Germany and Austria. Being born into an entrepreneurial family, one of his key characteristics are a strong can-do attitude and drive to kick-off new projects. Nikola Kjurchiski, MA is a Research Analyst at the Center for Resource Economics affiliated to the Russian Presidential Academy (RANEPA). 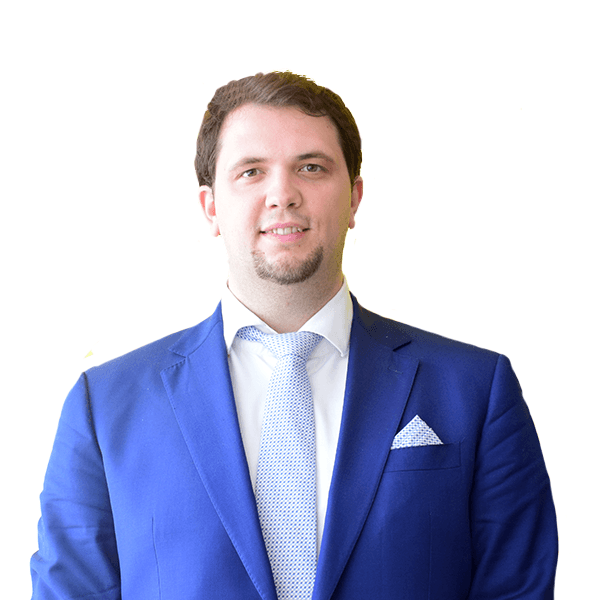 Mr. Kjurchiski has more than 3 years of experience in researching resource economies, with focus on oil and gas countries. He was a consultant on a project from the Nigerian government about adjusting the mining tax, to attract foreign investments. At the moment Mr. Kjurchiski is a British Petroleum PhD candidate in Political Science at RANEPA. He holds master degree in Change Management and International Business from RANEPA and Bachelor degree in Computer Science. Beside Macedonian as his native language, Mr.Kjurchiski is fluent in English and Russian.